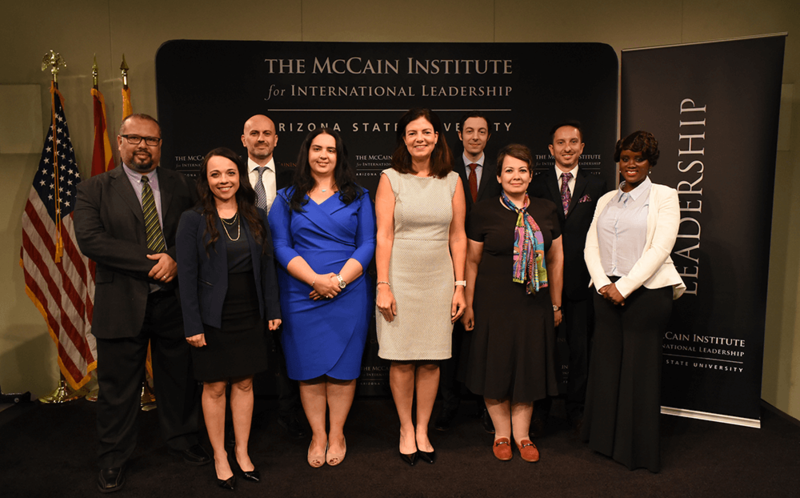 The main program of the McCain Institute is the New Generation Leadership (NGL) program, designed to identify, train, network and train a diverse group of emerging and character-oriented leaders from the United States and around the world. Aimed at mid-career professionals, this one-year, fully-funded professional development program empowers leaders from emerging countries through a professional development experience tailored to the McCain Institute. The program offers a unique combination of professional development, exposure to those responsible for formulating high-level policies and formal leadership training. 4) Show decisive recommendations that confirm their leadership qualities and commit to returning to their home at the end of the program year. Cost of the program: fully funded.